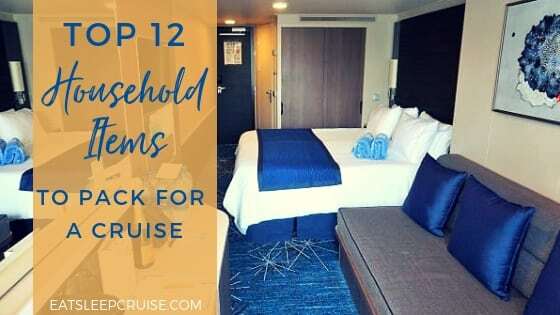 Mariner of the Seas, one of Royal Caribbean’s Voyager-class ships, has recently undergone a $120 million refurbishment to add new thrills and chills. With all of the new additions, you might not even recognize this ship that has been sailing since 2003. With the repositioning of the ship back from the Asian market to Miami, Florida, Mariner of the Seas is now sailing 3 and 4-day Bahamas getaways so you can “weekend like you mean it”. 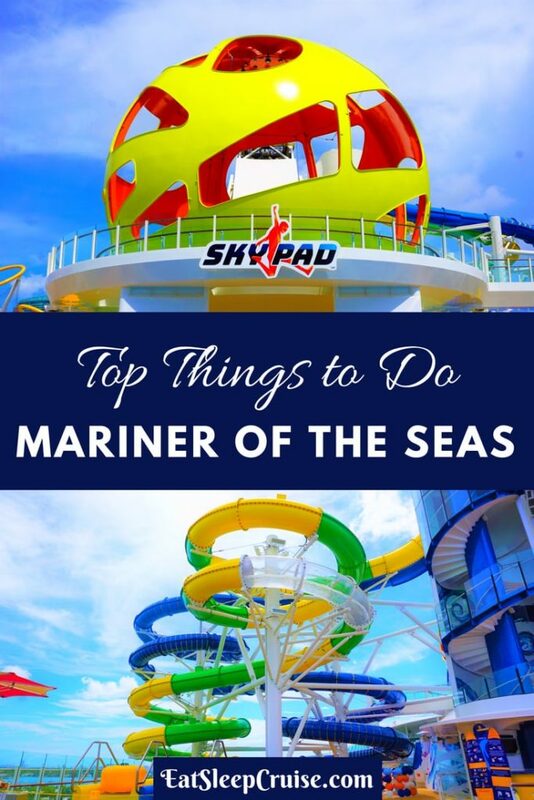 If you are looking to plan the perfect quick getaway, our Top Things to Do on Mariner of the Seas will show you why you need to book this ship for your next trip. 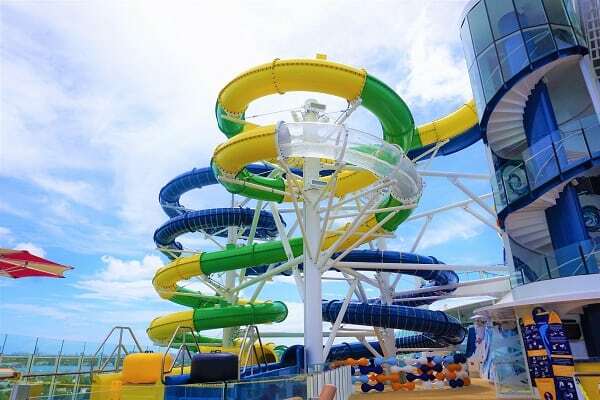 Mariner of the Seas has been “amped” up to include 2 popular water attractions found on newer Royal Caribbean ships. The Perfect Storm duo of waterslides allows for some high-speed thrills as you spiral down these 3-story racer slides. The Flowrider surf simulator has also been added to the sports deck so you can craft your ride the wave skills. 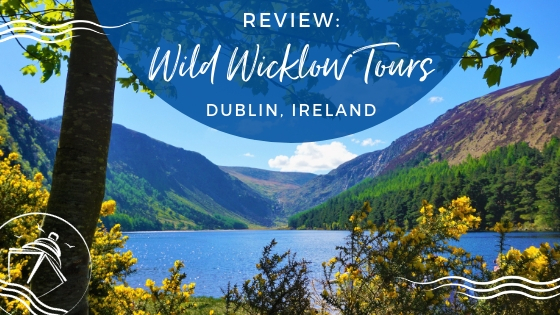 No matter how you decide to get wet and wild, you are bound to have a swimmingly good time. When you are in need of a little rest, head to the nearby hammocks and swings also located on the sports deck. 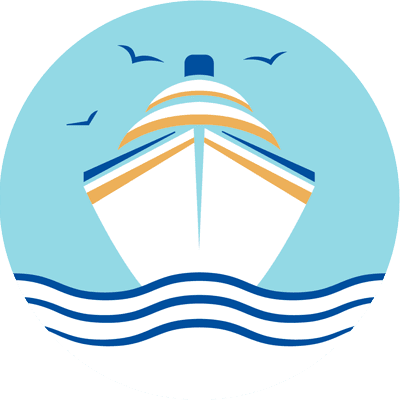 Escape rooms are becoming a popular experience both on land and at sea, so it is no wonder that an escape room was added to Mariner of the Seas during its recent revitalization. In The Observatorium, it is your mission to help save the time-traveling professor who is lost in space. You will have an hour to work together as a group to interpret clues and solve puzzles to successfully escape before time runs out. This new escape room is located on deck 15 and is an up-charge of $19.95. 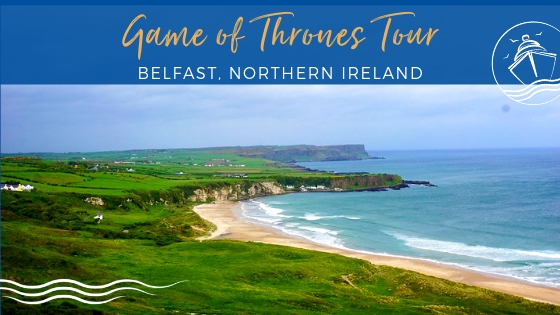 While it is a fun experience, the price might be a bit steep. 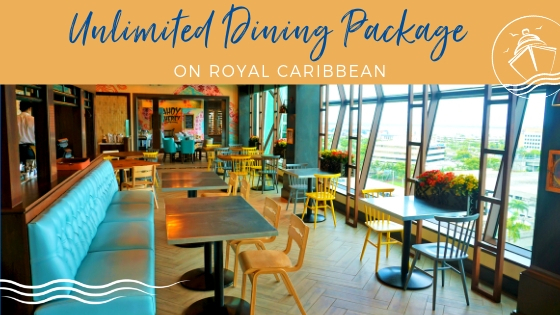 During its recent refurbishment, some of Royal Caribbean’s most popular specialty restaurants were added to the ship. Mariner of the Seas is now home to Jamie’s Italian, Chops Grille, Izumi Hibachi, and Chef’s Table. 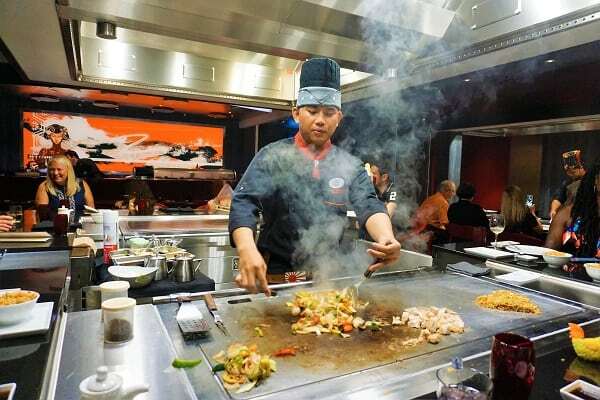 Whether you want to dine on some authentic Italian food by celebrity chef Jamie Oliver, a fine cut from the line’s signature steakhouse, or enjoy the hibachi experience at Izumi, you can’t go wrong. These restaurants do all have up-charges but are worth the added costs in our opinion. 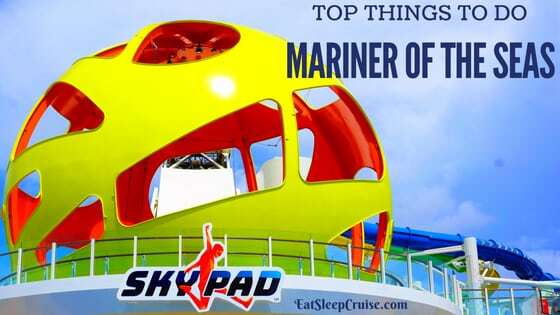 Perhaps one of the most visually stunning and most anticipated additions to Mariner of the Seas is the Sky Pad. 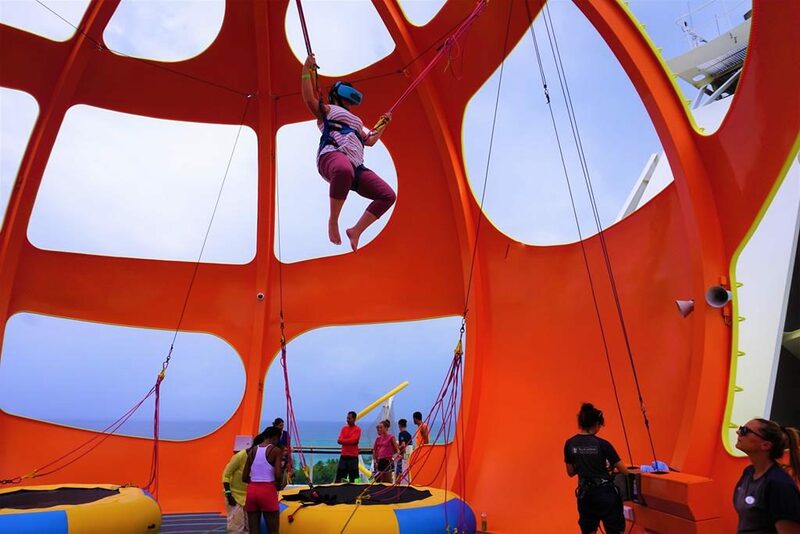 This large sphere located on the sports deck is home to one of the most innovative attractions at sea, a virtual bungee trampoline experience! During you session, you can reach new heights while immersed in your own virtual world with one of several games to choose from during your session. Another new addition to Mariner of the Seas is laser tag. A growing trend in the cruise industry recently, this game of laser tag is an out of this world, glow in the dark version held in Studio B on select days and times. Gear up with your laser blaster and get ready for a family friendly competition as you go head to head in the Battle for Planet Z. Laser tag is a complimentary activity included in your cruise fare so be sure to give it a try during your weekend getaway. 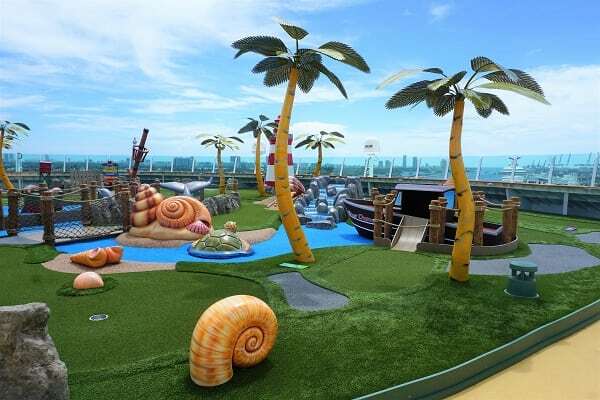 If you are still looking for more family-friendly activities, you will want to putt a round on Mariner of the Seas’ new mini golf course located on deck 13 forward. The Mariner Dunes is a complementary activity, so feel free to play as much as you like. We always play a 3-game series to see who wins bragging rights as the mini golf champion. 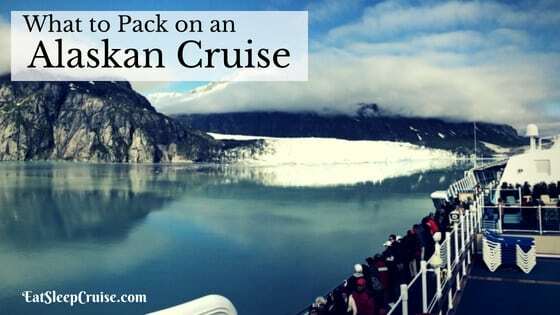 Who do you think took the gold during our recent trip on Mariner of the Seas? Let’s just say that we didn’t need a third round on this short voyage. Royal Caribbean’s new sports bar and arcade that debuted on Symphony of the Seas has made its way to Mariner of the Seas as well. 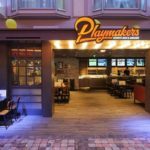 Playmakers Sports Bar and Arcade is located in the heart of all the action on the Royal Promenade and boasts multiple high-definition TV screens so you can catch your favorite game. 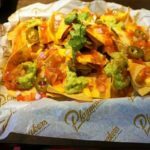 At Playmakers, you can cheer on your home team, partake is some arcade games, and even snack on some pub favorites. 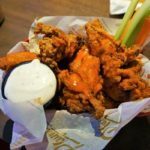 While everyone can enjoy this sports pub, the arcade games and food will cost you extra money. Mariner of Seas also still has some familiar favorites like the ice rink, Studio B. During select days and times, Studio B has free skating where you can don a pair of ice skates and waltz across the rink. However, the main attraction here is the ice show, Ice Under the Big Top. Watch talented skaters and acrobats perform in this one of a kind circus-themed production. No reservations are required for this show but be sure to arrive early for the best seats in the house. During your weekend getaway on Mariner of the Seas, we are sure you came to party. 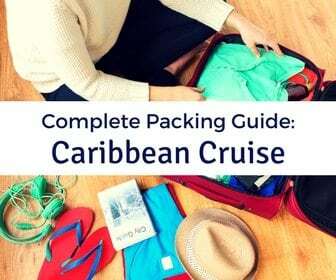 Don’t worry, Royal Caribbean has plenty of parties to keep you entertained all cruise long. 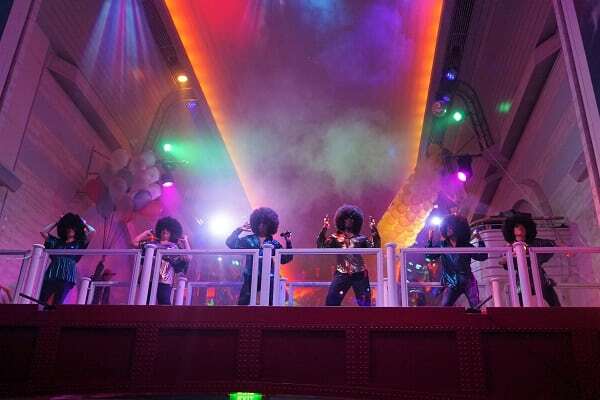 From the popular 70’s Party occurring on the Promenade to RED the ultimate nightclub experience taking place in Studio B, you can dance the night away. Not to mention, there is also plenty of live music throughout the ship to suit all tastes. Whether its guitar, piano, or Latin dance, Mariner of the Seas has a bar for that! 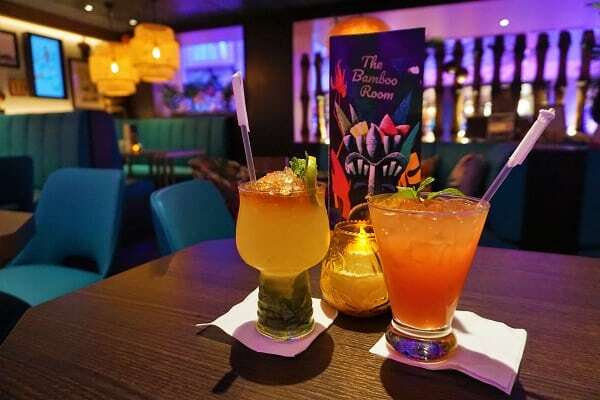 Speaking of bars, the Bamboo Room is a first of its kind on a Royal Caribbean ship. This “Polynesian watering hole” offers a laidback tiki vibe with plenty of craft cocktails off the specialty drink menu. Many drinks on the menu are included in the Deluxe Beverage Package (some are an additional $2). So, grab your Hawaiian attire and some friends, then head to the Bamboo Room. If you prefer to mix things up a bit, you can check out the other bars on the ship after you finish your Royal Zombie. 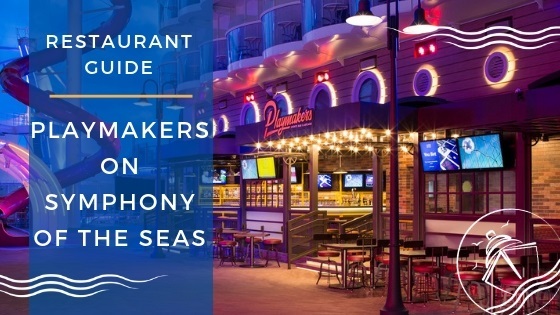 Mariner of the Seas has many familiar favorites like the Schooner Bar and Boleros as well. 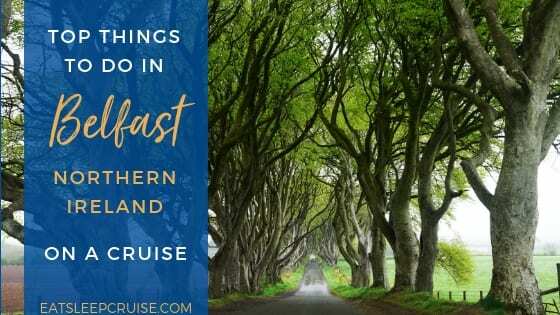 Why not partake in your very own “drink around the ship”? After all, you aren’t driving! If you’d prefer a more low-key evening during your quick getaway on Mariner of the Seas, you should catch a movie under the stars. 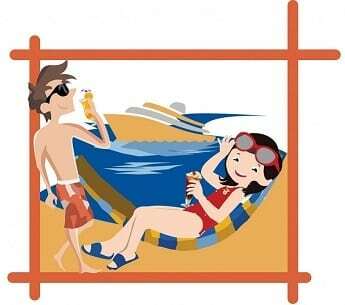 The 220 square foot movie screen on the pool deck plays recent movies during select nights of your cruise. Cuddle up on a pool lounger to enjoy a movie under the stars with the ocean as your backdrop. What could be more relaxing? You can even grab some snacks from the Windjammer to make this a family fun night. To extend your fun beyond the ship, Mariner of the Seas makes stops in Nassau, Bahamas and Royal Caribbean’s private island of Coco Cay during these short 3 and 4-day cruises. 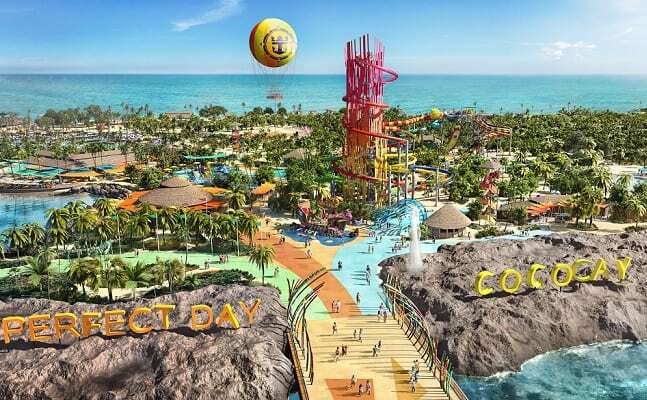 In May 2019, Royal Caribbean is set to debut a new and improved private island oasis featuring several new attractions like a waterpark with the tallest waterslide in North America, a hot air balloon ride, a wave pool, and the first overwater cabanas in the Bahamas. 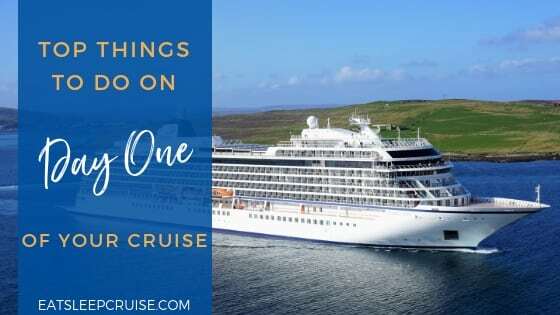 Even though these attractions are still under construction, you can still have the perfect day in Coco Cay as there are several other things you can currently do on the island. 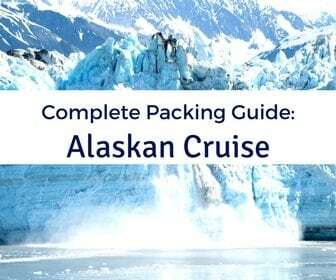 Do you have plans to sail on Mariner of the Seas? Which new attraction are you looking forward to trying the most? Drop us an anchor below to share your thoughts about the recent updates to Mariner of the Seas.